Naomi M. Moyer is a self taught, multidisciplinary artist and writer. 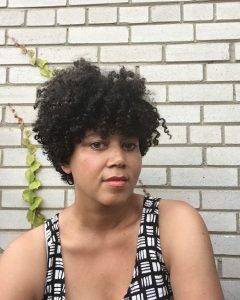 As a Black woman, Naomi is forever interested in African diasporic histories and how they connect to Black identity. For more information visit www.naomimichelle.com.